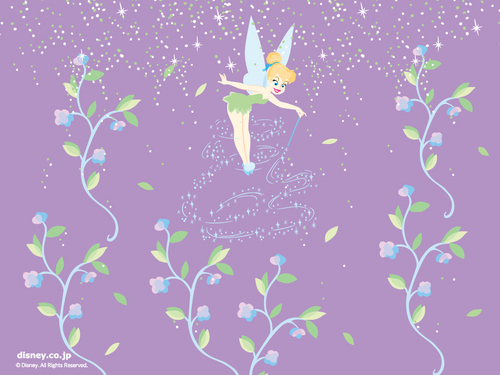 This Tinkerbell wallpaper might contain سائن ان کریں, پوسٹر, متن, چاکبورڈ, نشانی, and تختۂ چاک. I'm Tinkerbell's BIGGEST EVER FAN!!!! !